Spring Hours: M-F 7:00a - 4p & Sa 7:00a - 12p. Winter Hours: M-F 8:00a - 4p & Sa 8:00a - 12p. 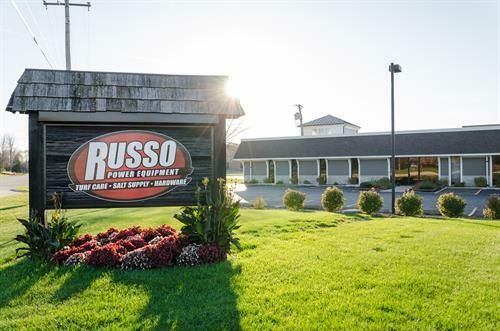 Since our modest beginning on the northwest side of Chicago in 1970, Russo Power Equipment has since evolved from a neighborhood hardware store to the premier power equipment and landscape supply dealer of the Midwest. 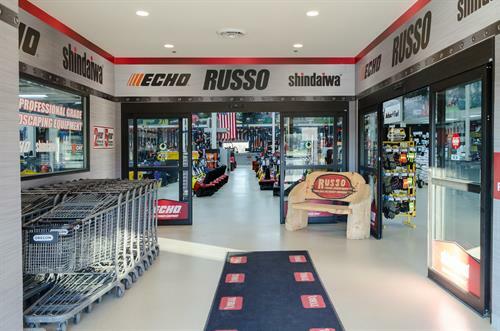 Being a local, family owned and operated business, we take pride in personally getting to know our customers both large and small to provide the unparalleled service has come to be expected over the past 45+ years. 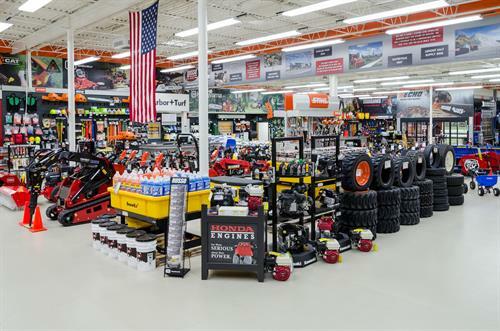 Our close, long-standing relationships with vendors such as: Bob-Cat, Echo, Honda, Kawasaki, Kubota, Stihl, Toro, Wright, and more allow us to carry the largest selection of equipment at the lowest prices available. 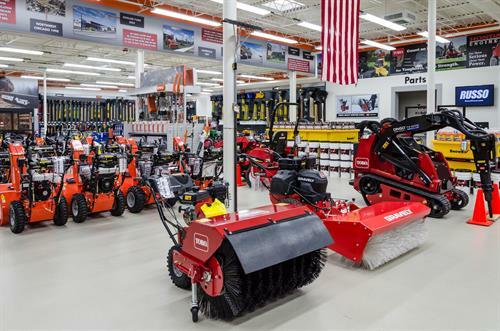 These connections are also what make our sales team the most knowledgeable when it comes to matching customers with the right equipment. 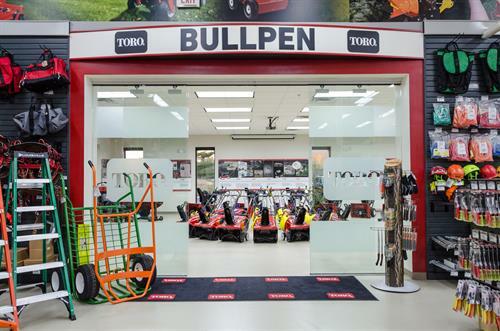 It is inevitable that your equipment will require maintenance during its lifespan. 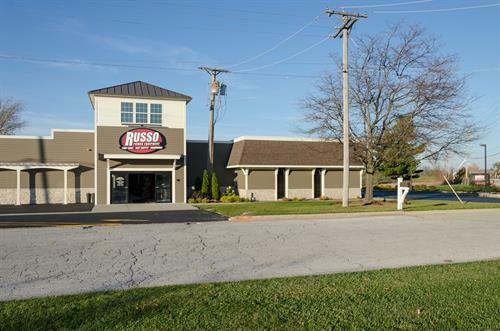 Whether it is a spark plug replacement or a new engine, Russo has you covered. 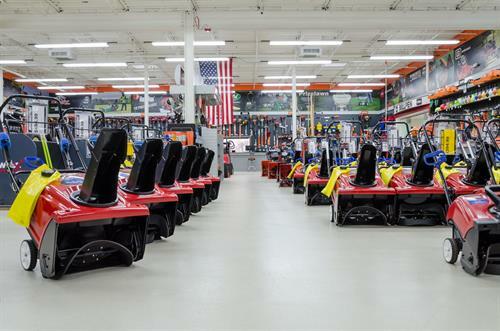 We stock over one million OEM and aftermarket parts to help keep your business running seamlessly. 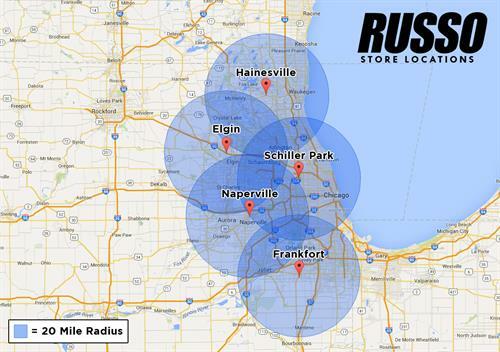 Visit our in-store parts professionals or use our online parts finder, either way, let us be part of the solution. Event Calendar: Stay up-to-date on upcoming events we'll be hosting or attending.